1965 H.H. 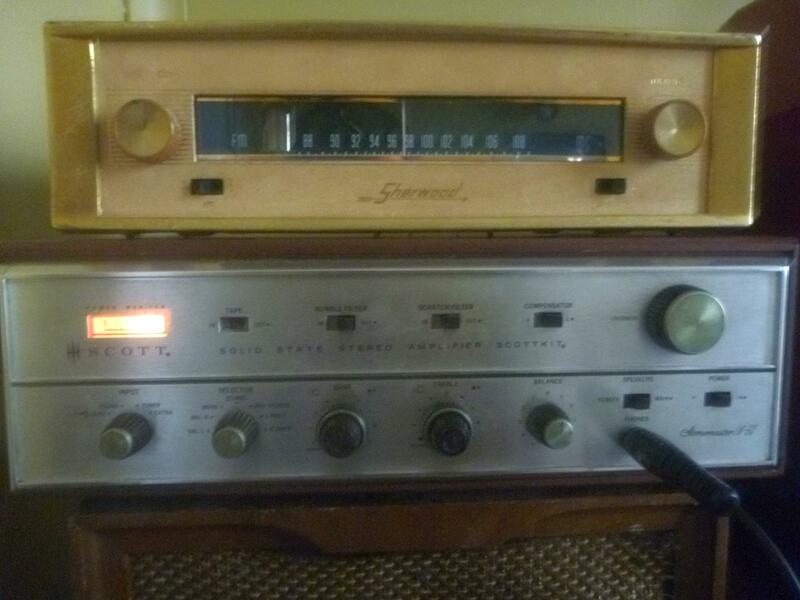 Scott LK-60 Solid-State Amplifier -- Completely re-capped and re-biased. 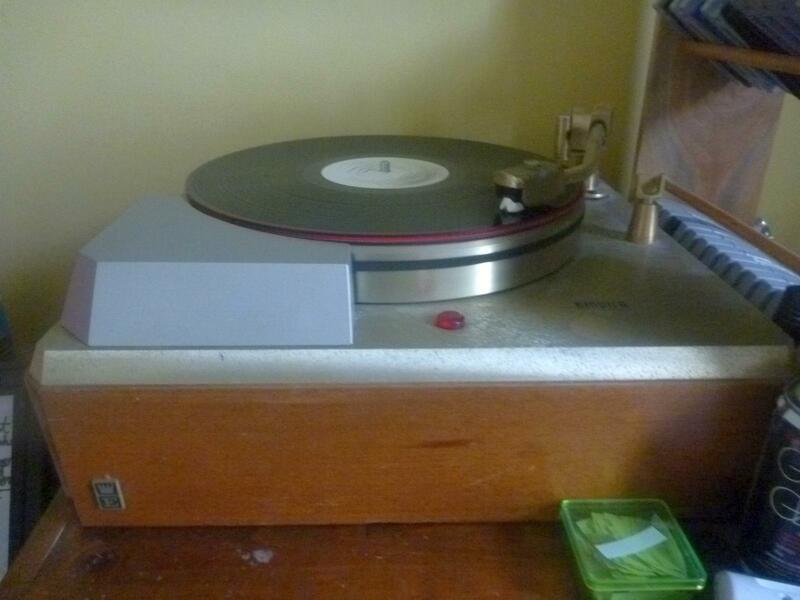 1962 Empire 298 Turntable with Stanton 500v3 Cartridge (Yeah cartridge isn't some masterpiece, but tracks very well. I'm satisfied with it). At some point the channel became unregistered and is still stuck on moderated mode, so nobody can speak. #riggists for the nomads? Has anyone ever ATTN lately?